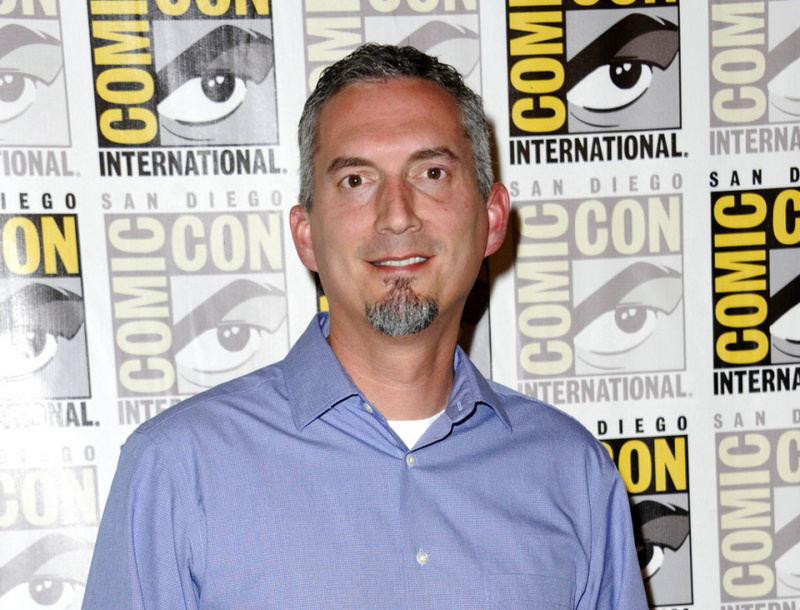 LOS ANGELES (AP) — "The Maze Runner" author James Dashner says he's working on a new book. Dashner tweeted late Thursday that he was working on new material and wasn't using notes as a guide for his new project, which would be the first since he was dropped by publisher Three Penguin Random House imprints over sexual misconduct allegations in February. "I'm writing a book from scratch, with no input or guidance from agents or editors or publishers. First time in 15 years I've done this. It's spectacularly fun and invigorating. I hope something special comes out of this..." Dashner tweeted. He is one of the country's most popular young adult novel writers, responsible for "The Mortality Doctrine" and "The 13th Reality" books. His "Maze Runner" series was turned into a motion-picture franchise starring Dylan O'Brien. In February, Dashner tweeted an extended apology for his behavior after he and "Thirteen Reasons Why" author Jay Asher were cited repeatedly in a recent comments thread on sexual misconduct on the website of the School Library Journal. "I've taken the past few days for introspection, to see if I've been part of the problem," he wrote in February. "I didn't honor or fully understand boundaries and power dynamics. I can sincerely say that I have never intentionally hurt another person. But to those affected, I am deeply sorry." He vowed to seek counseling.